ARIZONA (KFSN) -- A former Bank of America worker suspected of theft chose the wrong employer when applying for a job. 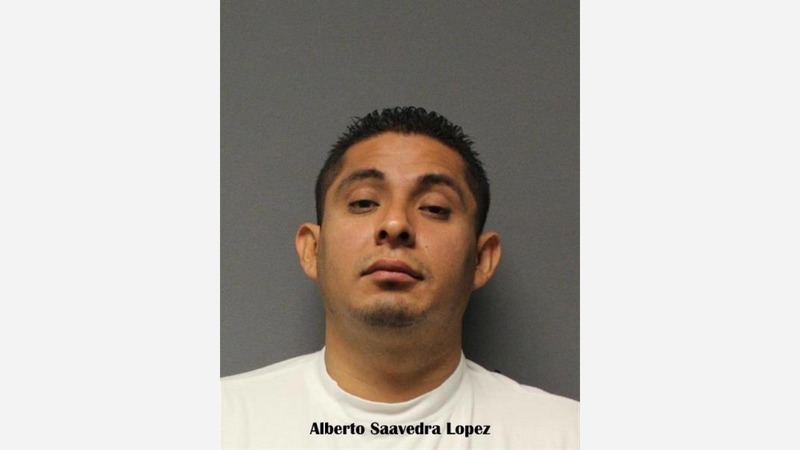 The Cottonwood Police Department in central Arizona says the case involving 32-year-old Alberto Lopez of Phoenix popped up in law enforcement records when he applied to be a dispatcher. A police spokeswoman said Lopez was suspected of stealing $5,000 from a Bank of America branch in 2016. He quit the bank, moved to Phoenix, refused to cooperate and wouldn't answer phone calls. After he applied for the dispatch job, officers had him come in for an interview and arrested him last week for on a felony theft warrant. By the way, he didn't get the dispatcher job.